Erecha festival in Ethiopia marks the beginning of spring, the communities get a chance to showcase their traditions. Millions of people have flocked to central Ethiopia to celebrate one of the country's largest cultural events. 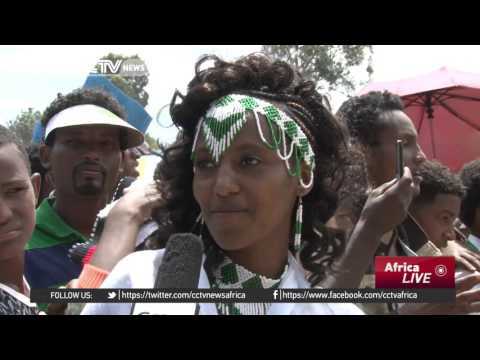 The Erecha festival is a highlight in the life of the Gedda-Oromo community. And officials are hoping it will soon win global recognition. CCTV's Girum Chala reports.